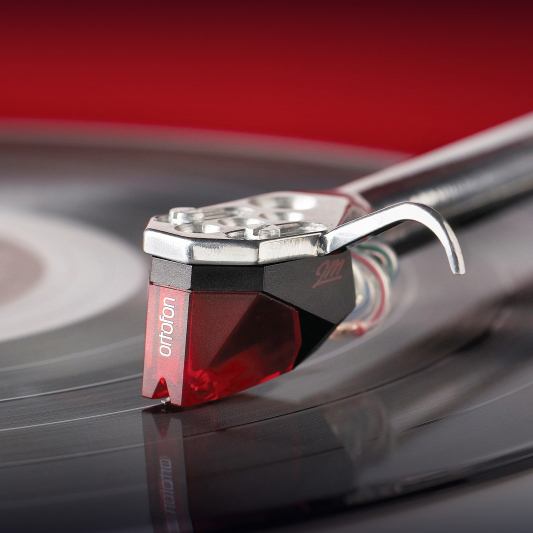 The Ortofon 2M Red is designed for precise and accurate retrieval of the information in the record groove. 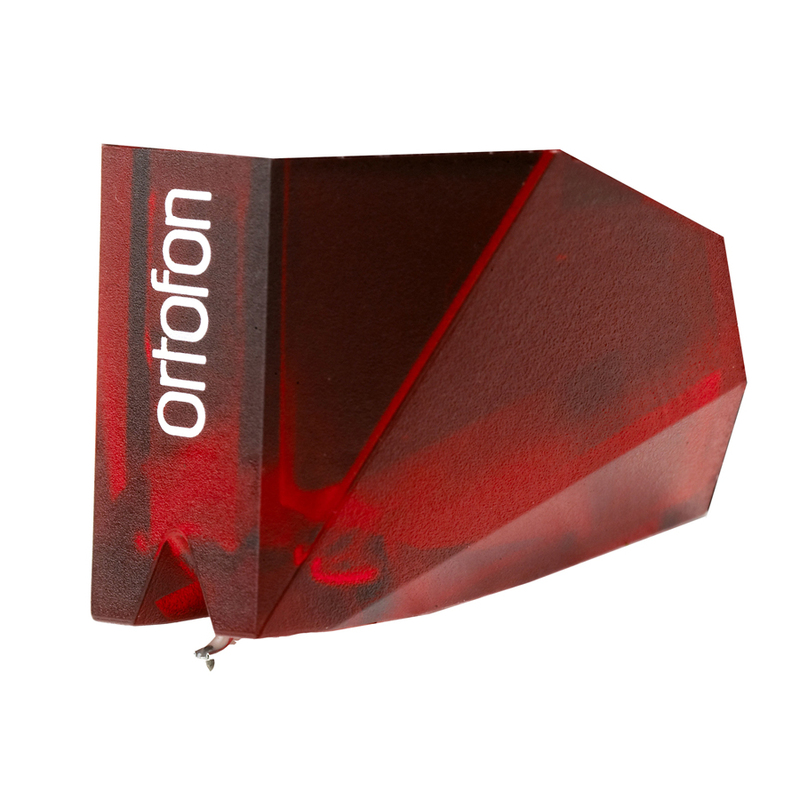 Indeed, it is Ortofon’s lasting philosophy to only ever play the recorded sound, without colouration. 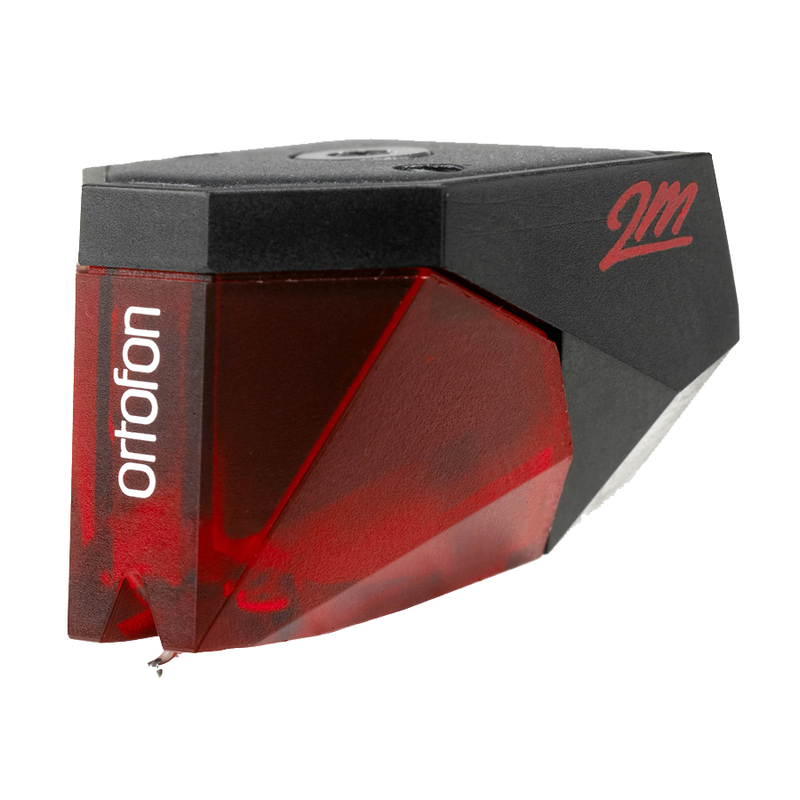 The Ortofon 2M Red has tipped elliptical diamond which is polished to the highest standards of the industry. The design has been optimized for easy mounting on to a tonearm; the weight and size of all 2M models is well-suited to fit the most common turntables on today’s market. The Ortofon 2M Red and 2M Blue also have interchangeable stylus units, and replacement styli are available as an option. The Ortofon 2M was developed by Ortofon in conjunction with “Møller Jensen Design” from Copenhagen, Denmark – the same designer who collaborated on the award-winning MC Jubilee cartridge, and the coveted Kontrapunkt series. The inspiration for designing the 2M was related to the facets of the diamond – elegantly concentrating its contours against the grooves on the record surface. 2M means MM, which is simply the common abbreviation for Moving Magnet. The 2M range has been structured in the same way as the popular Rondo and Cadenza Moving Coil series, with ascending quality as you move from Red – Blue – Bronze – Black. The spectacular 2m Black has become the flagship of 2M, and all Ortofon moving magnet cartridges. 2M was also the last product designed by Ortofon’s former chief engineer, Per Windfield. He developed the 2M series over the final 2 years of his 30 year tenure with Ortofon.